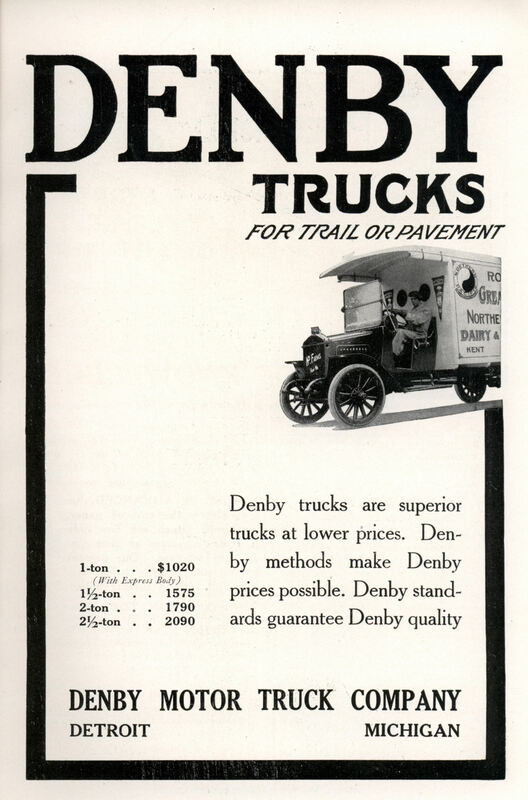 The U.S. designed Denby was produced in models ranging from one to six tons at a Canadian branch plant in Chatham. 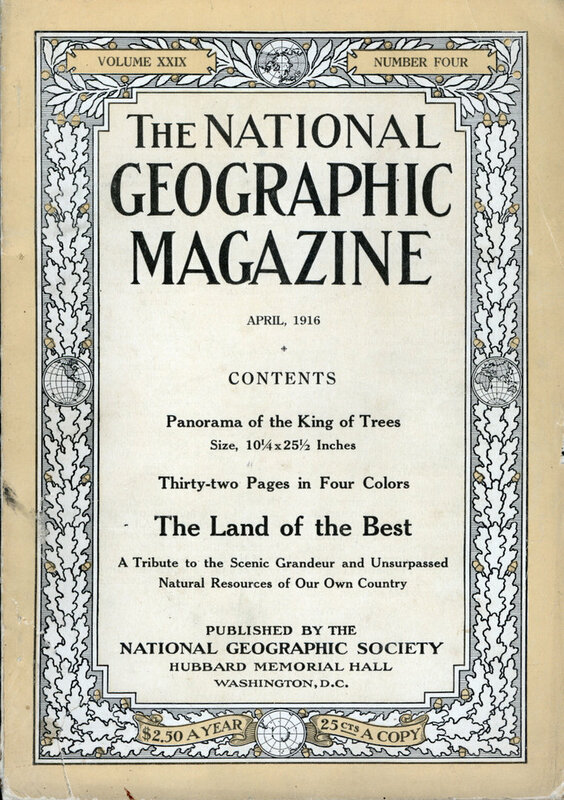 Denby’s sales manager was William Riley Stansell, who later produced the Brock Six. Production took place in the old plant of the Defiance Iron Works, previously home of the Swift car.